"Being at LETU and having the friendships I have has been a huge blessing, as they have encouraged me to follow God's path and follow His will," said Ella Fulcher, a sophomore psychology major from Glenmoore, Pennsylvania. "God knew I needed strong friends that had my back to help me strive for God's excellence." 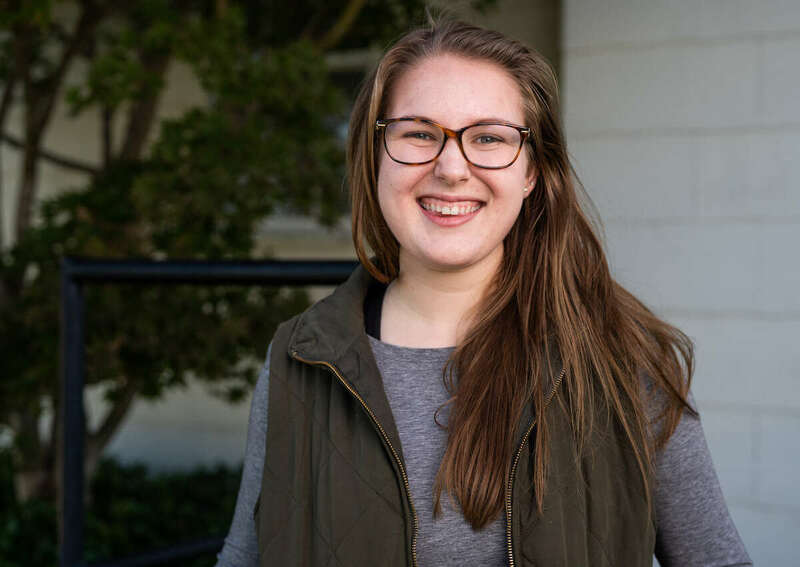 Fulcher said she enjoys the opportunity she has in leadership to connect with girls on her residence hall floor and be an encourager as a new Spiritual Life Assistant. "As an SLA, we are called to show the love of Christ to others by leading floor devotions and making ourselves available to those around us," she said. "I have been challenged to constantly seek and grow more in my walk with God and encourage others to do the same. It has taught me more on how to love on people and show them the love of God." With a foundation of Christian faith, the School of Psychology & Counseling emphasizes the principles of human dignity, social justice and compassionate care as we train students to aid in the creation of healthier individuals and communities. Explore the many options for on-campus living and dining.